Was established in 1992 and is a friendly provincial saleroom where everyone is welcome, whether you're an experienced or novice buyer or seller. We pride ourselves on our customer service and our charges which remain some of the lowest in the country. Our valuers have a lifelong passion for the industry giving us the ability to value a wide range of objects. 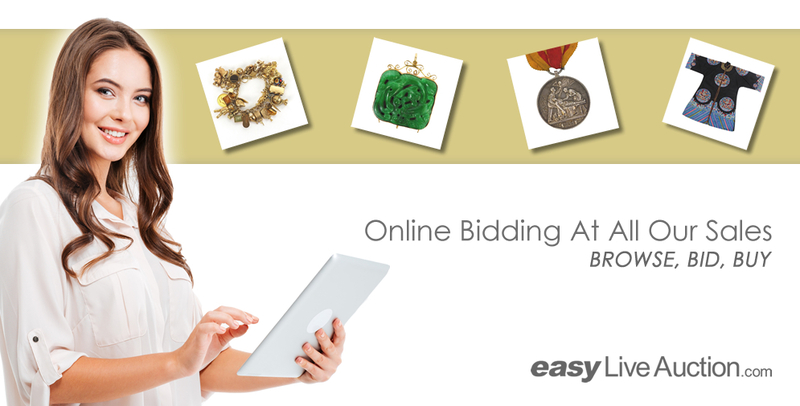 With regular weekly auctions, monthly Fine Art, Antique & Collectors sales and monthly specialist auctions, we're able to arrange the sale of almost any item and maximise its value.